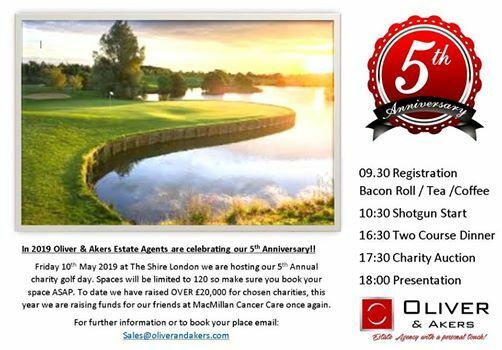 Friday 10th May 2019 at The Shire London we are hosting our 5th Annual charity golf day. Spaces will be limited to 120 so make sure you book your space ASAP. 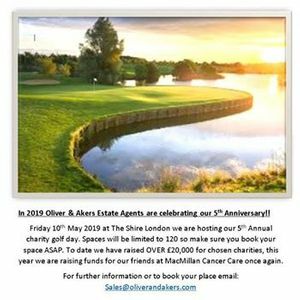 To date we have raised OVER £20,000 for chosen charities, this year we are raising funds for our friends at MacMillan Cancer Care once again. OSLO Fish x Bun at Franks Canteen for one night only.